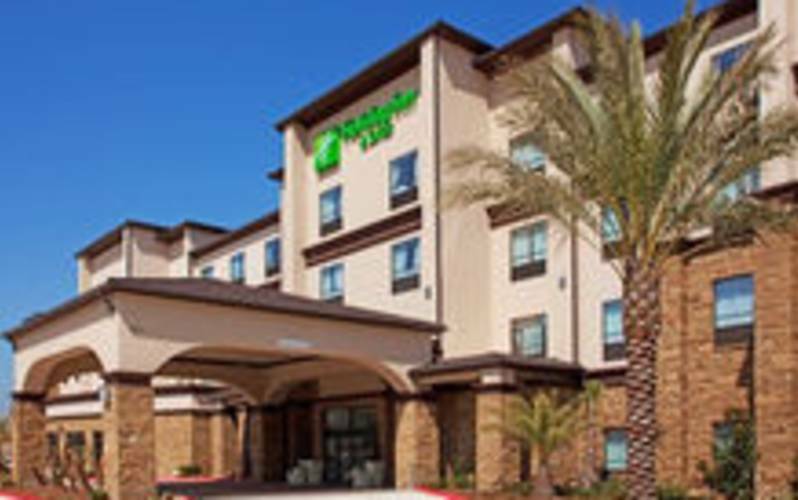 The Holiday Inn Hotel and Suites Lake Charles South is a full service, upscale hotel in Lake Charles. We are near all Lake Charles’, Westlake and Sulphur industries, and are the closest full service hotel to the Lake Charles Regional Airport, McNeese State University, historic downtown, gaming and shopping. 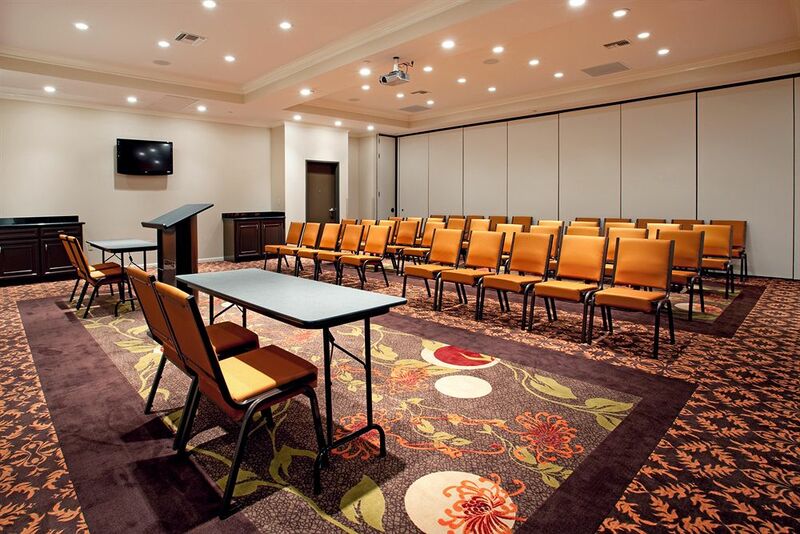 In addition to our contemporary, state of the art guest rooms our Lake Charles Holiday Inn features a business center, fitness center, indoor pool and whirlpool. Our food and beverage facility is anchored by Kem’s restaurant and bar featuring outstanding American fare and your favorite spirits.